Airlines have to pay compensation to passengers for delays caused by wildcat strikes that result from management decisions, the European Union’s top court said on Tuesday (17 April). Several cases were brought to the EU’s Court of Justice after German airline TUIfly said a 2016 wildcat strike – one not formally initiated by a trade union – was an extraordinary event, and so it was not liable to compensate for delays. The strike followed the company’s announcement of a restructuring plan. EU regulation gives passengers on a delayed flight the right to compensation of up to 600, depending on the distance of the flight. Airlines are exempt from paying this if they can show there were “extraordinary circumstances” which they could not have reasonably avoided. 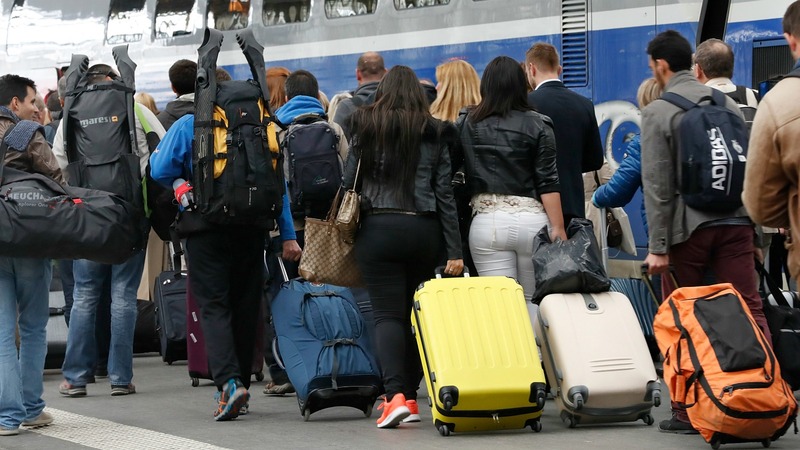 The European Court of Auditors said on Tuesday (24 October) it would look into how passenger rights are implemented in the EU to examine whether EU regulation has provided effective protection of those rights, in light of discovered grey areas and legal gaps. The court disagreed with TUIfly, saying such circumstances were only applicable if they were not part of the normal activity of the airline and were beyond its control. Judges said restructuring was part of normal business, with the foreseeable risk of disagreements and conflict with staff. “The ‘wildcat strike’ at issue in the present case cannot be regarded as beyond TUIfly’s actual control,” the Court of Justice said. The dispute, which saw staff placing themselves on sick leave, was brought to an end by an agreement in October 2016. 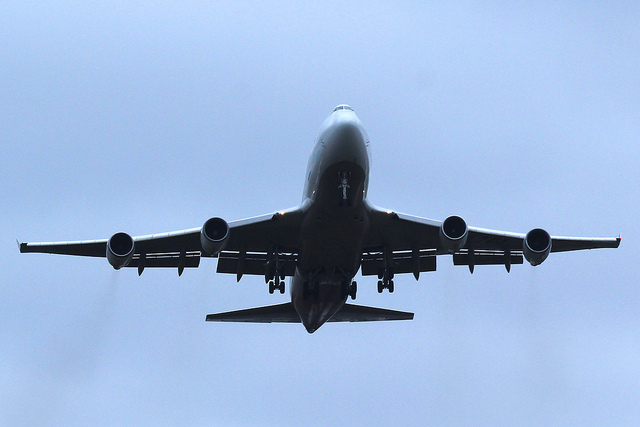 The court added that making a distinction between wildcat strikes and those organised by a trade union would make passenger compensation dependent on the rules in different EU countries, which could undermine air passenger rights. 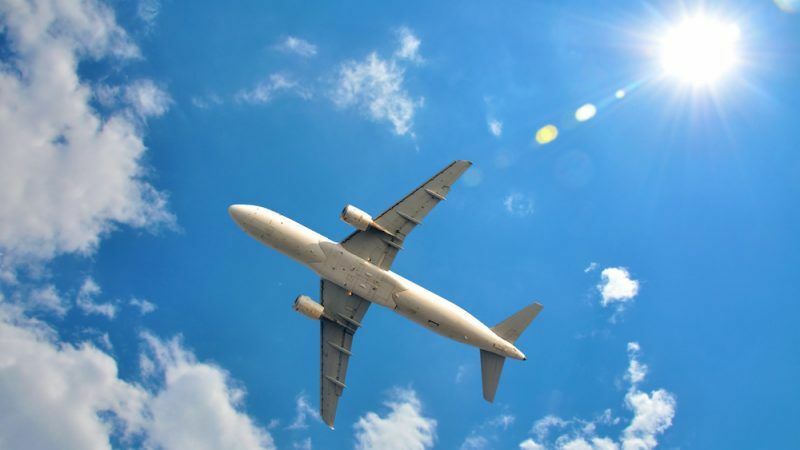 The European Commission adopted a package of regulations on Thursday (8 June) which will provide EU airlines with a simpler, more efficient way to file complaints concerning state subsidies and other unfair competition measures against third countries and their operators.